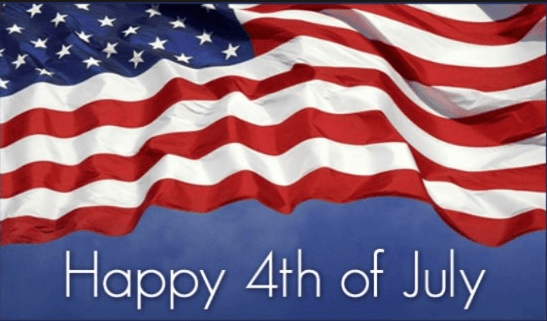 Tuesday 7/4/17 CLOSED FOR THE 4th OF JULY! We are closed today! Happy 4th of July!